Senior Minister and Deputy Finance Minister Sarath Amunugama left for the US to attend the International Monetary Fund and World Bank annual conference due to be held in Washington. 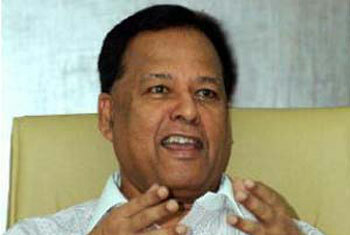 The conference will be held from today (April 17) to April 21 during which Minister Amunugama will deliver a special speech on the economy of Sri Lanka, the Finance Ministry stated. The Ministry further added that Amunugama will hold discussions with several IMF and World Bank officials during his visit.